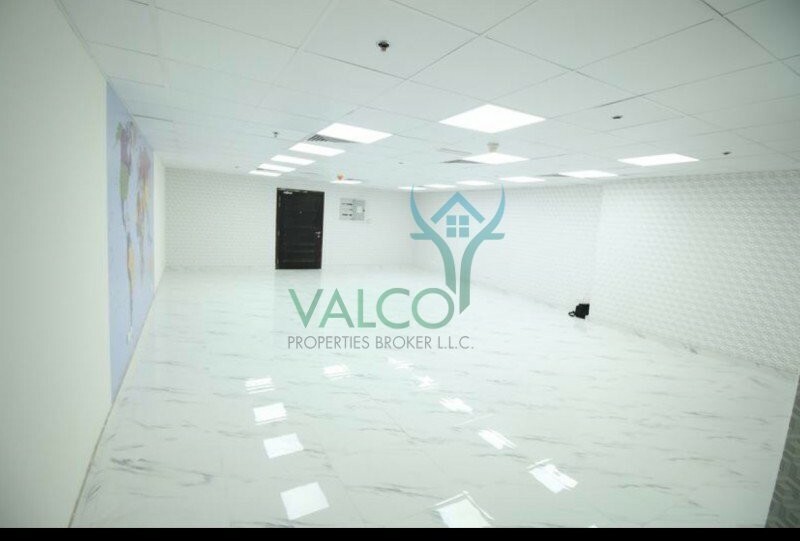 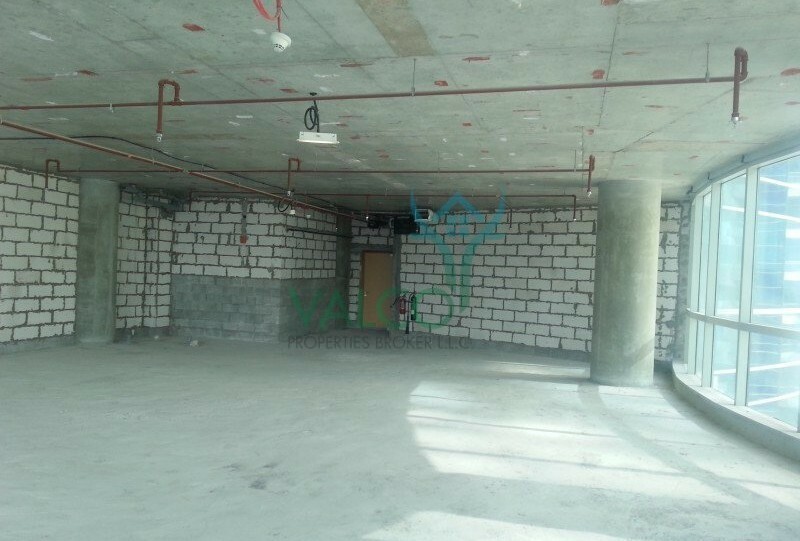 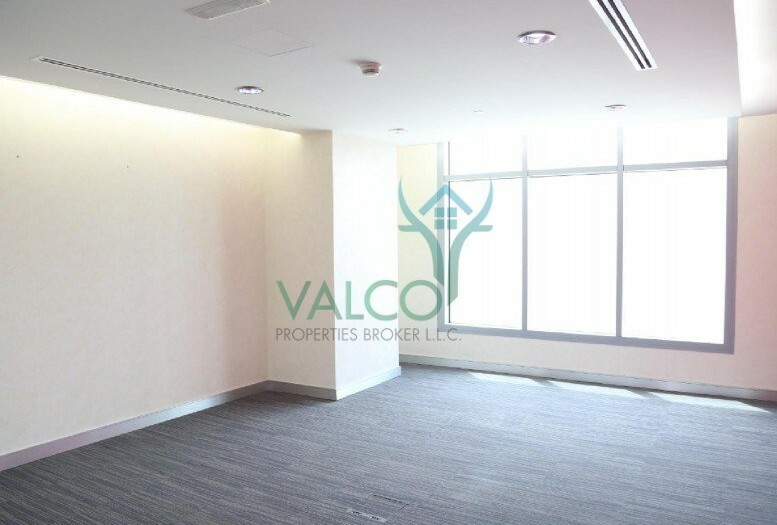 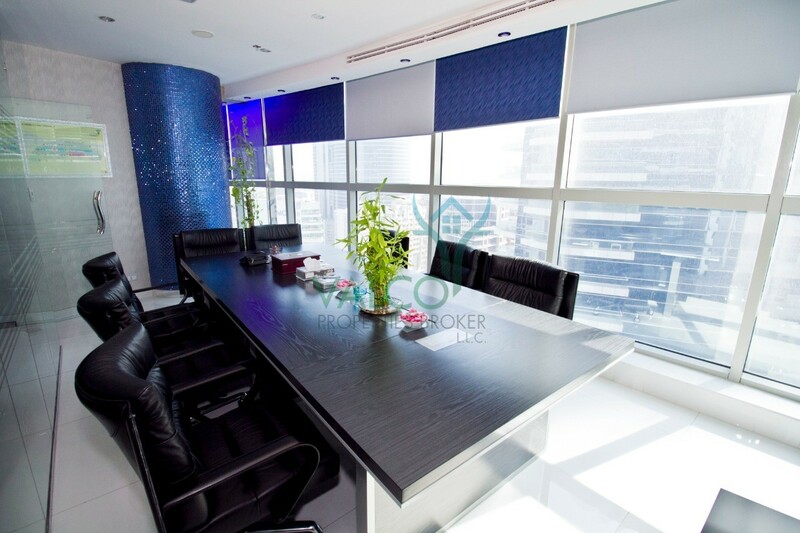 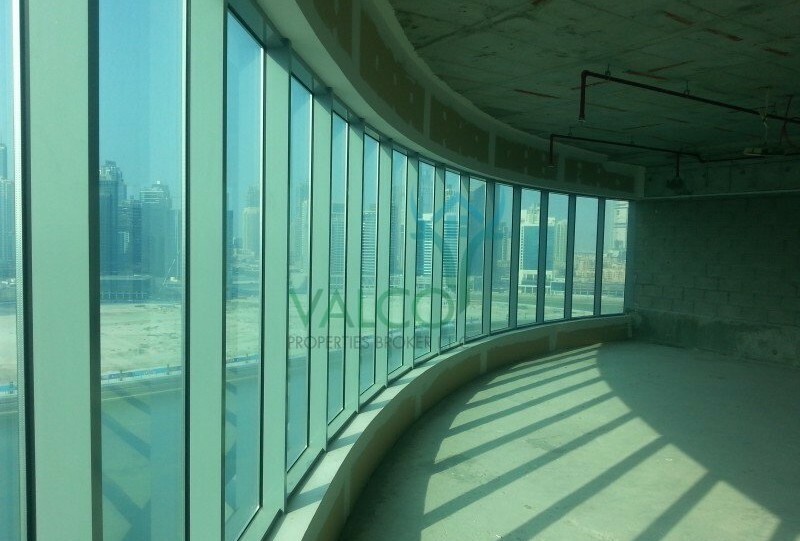 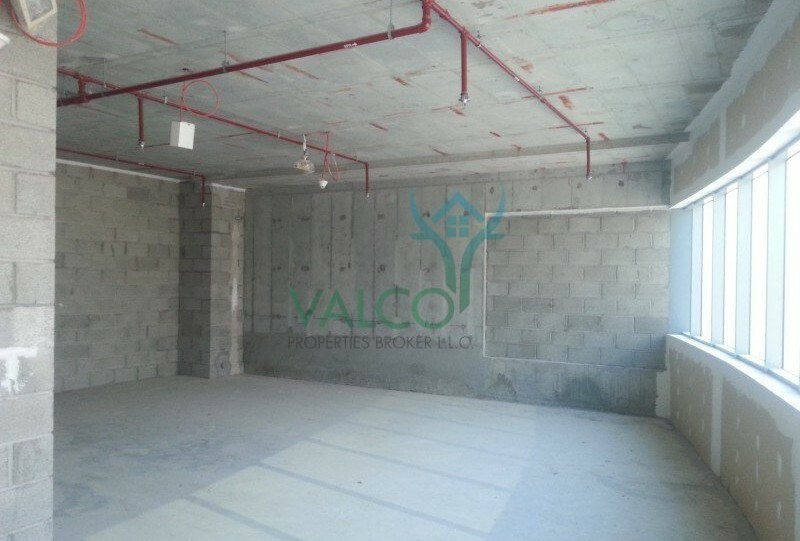 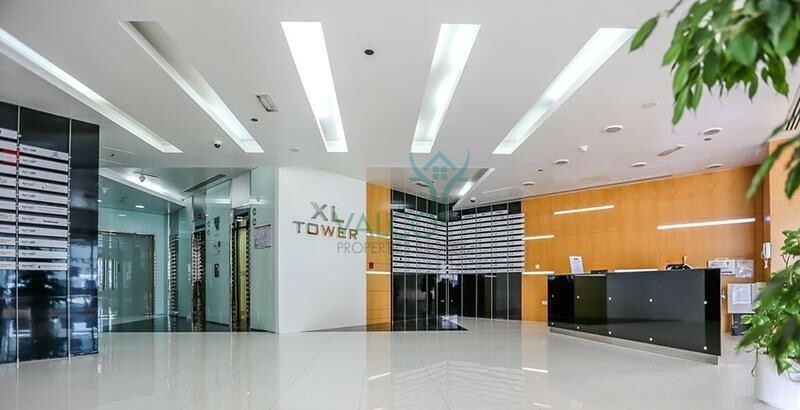 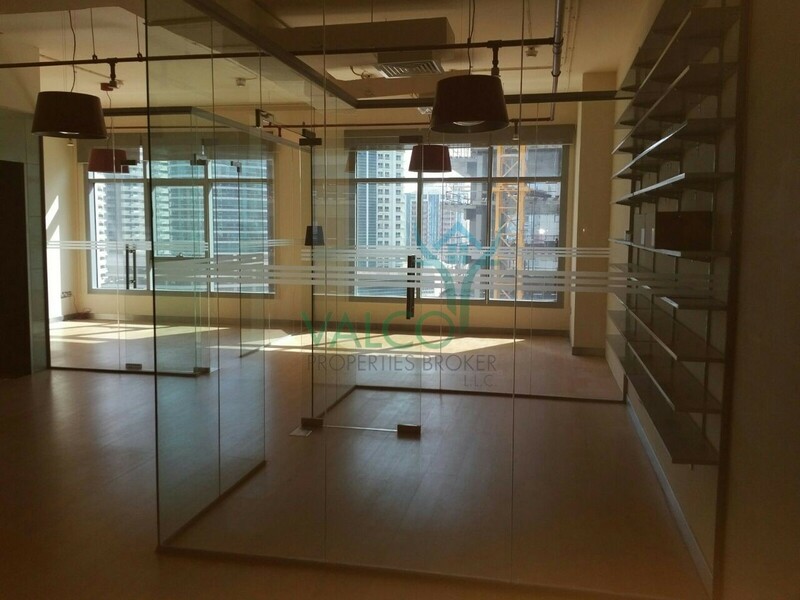 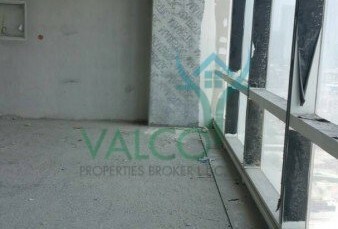 Valco Properties Broker L.L.C is proud to offer this Shell & Core Office for sale in Tamani Arts, Business Bay! 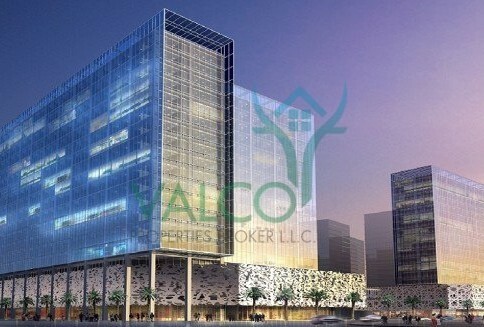 This G + 20 storey business tower stands out beautifully located in a cluster surrounded by mixed use and residential properties. 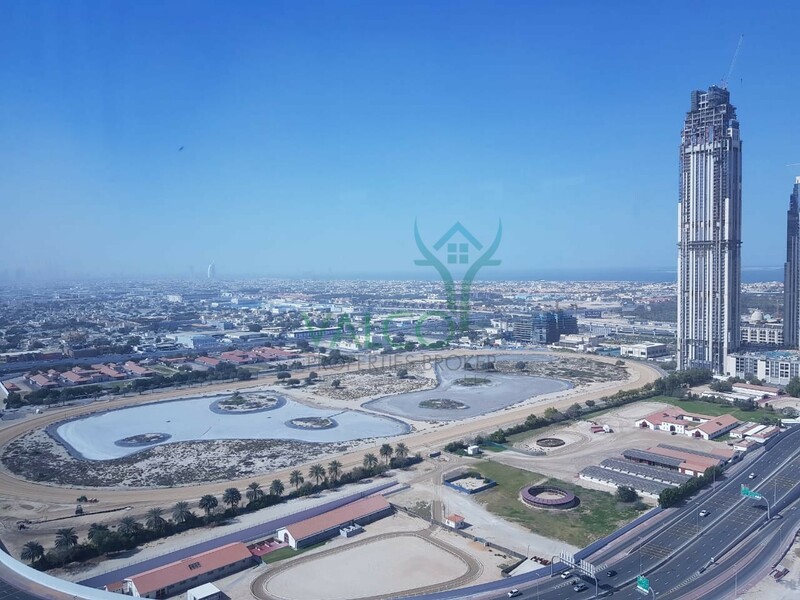 It is is situated within the ARTISAN CLUSTER in Business Bay as well as adjacent to the deluxe and beautifully appointed Tamani Arts Hotel. 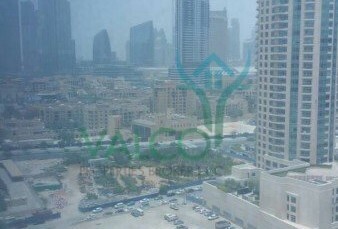 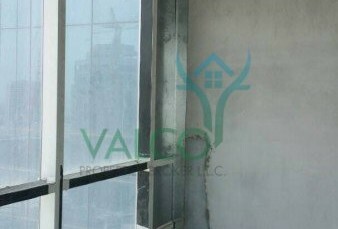 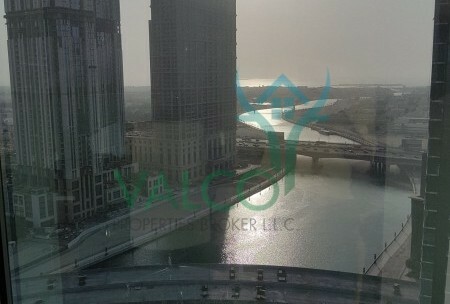 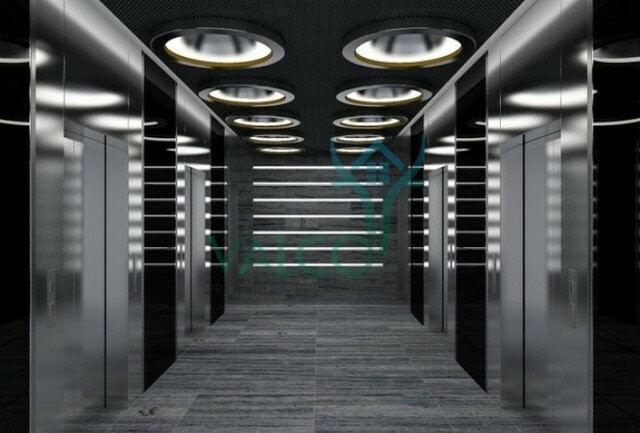 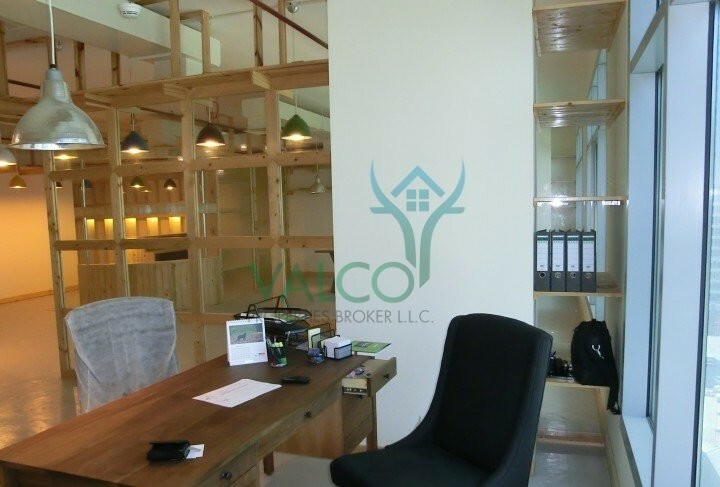 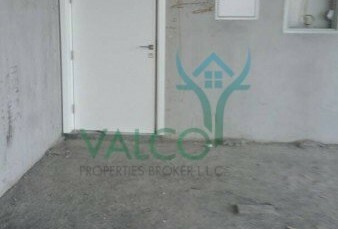 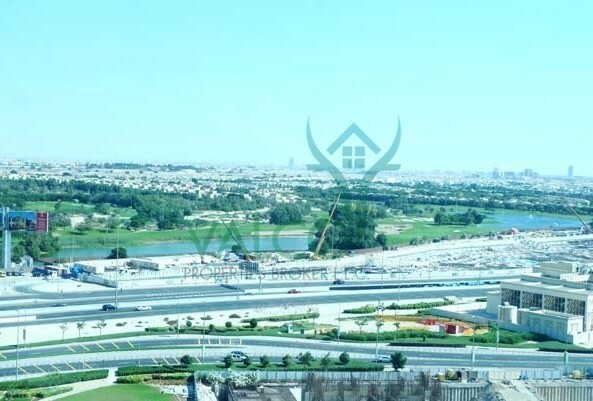 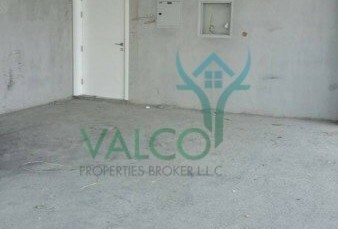 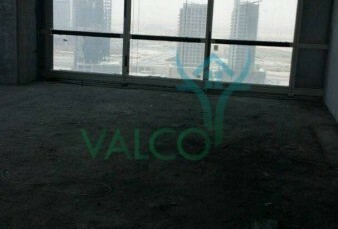 Call Fahad Khamis Malalla Mubarak Al Shehhi 38435 on +971 52 640 6401 / 4 454 8339 or visit www.valco-properties.com for further details.